Lot # 2 of Spring Meadow Estates. is new to the market. Beautiful and peaceful is this 6 lot subdivision in South Farms with views of the reservoir or countryside. Directly across from the tranquil state reservoir these parcels are extremely unique for our community. If you have been looking to build your dream home on a fabulous lot, here's the perfect opportunity located on a quiet country lane that is close to schools, shopping and major highways. Each of the 6 lots are over an acre. Fully approved with no delays for building. Call today to view the parcel. Maps, perc and pits testing results are available. Ravenswood Homes of Cheshire will be glad to price out your plans if you need a builder or bring your OWN BUILDER to your lot and let us help make your dreams come true. 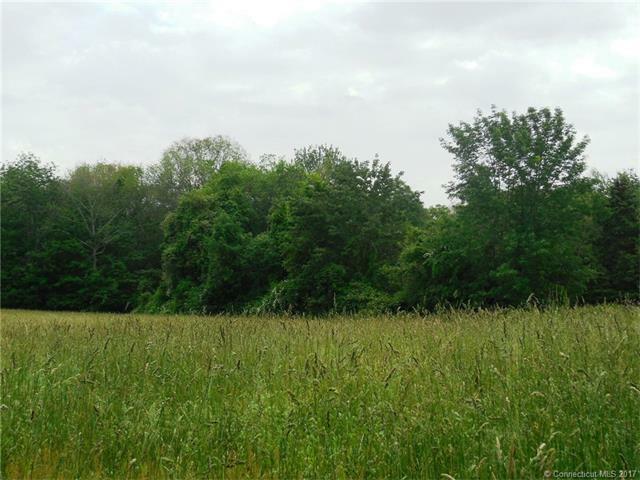 0 Lot #2 Training Hill Road is a Land for sale in Middletown, CT. It's listed for $85,000 and it's been on ERA.com for 676 days. , this property has a lot size of 1.1 Acres. This listing is provided courtesy of STERLING REALTORS. 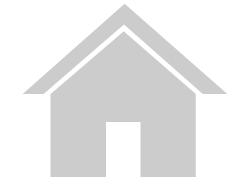 Interested in seeing more Middletown homes for sale? Here on ERA.com, you can search for all Middletown MLS listings, save properties that catch your eye, and contact a real estate agent when you're ready to take the next step!